Paddy O’Reilly is an Australian writer of fiction, non-fiction and screenplay. Her latest novel, The Wonders, is published in the United States this week by Washington Square Press. 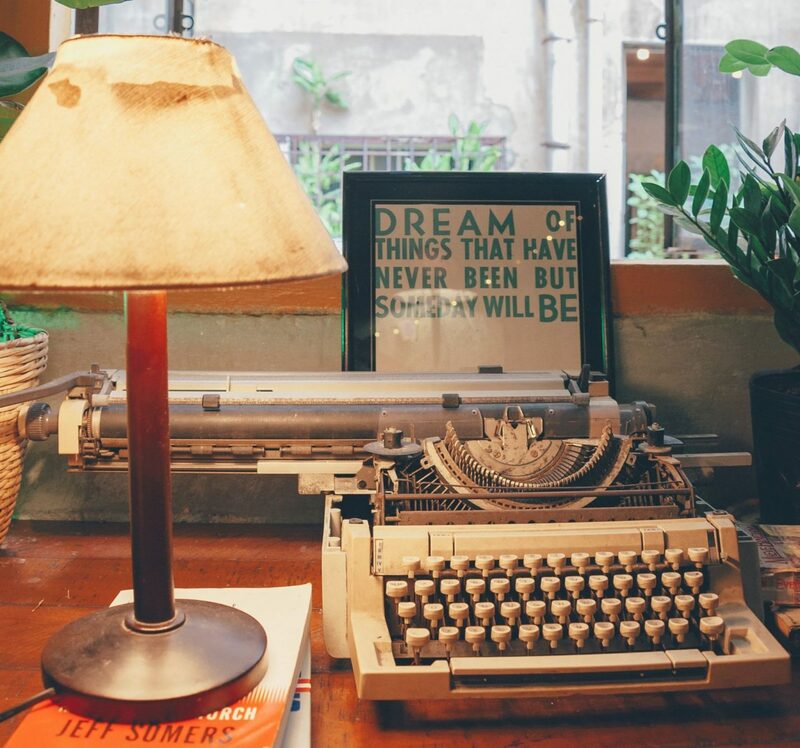 Here she shares an insight into her writing process. 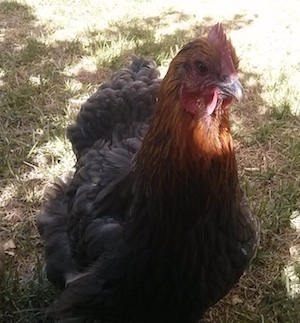 Allow me to introduce you to one of the ways I spend my writing time – observing chickens. My two chooks are called Toni and Guy. I named them after a hairdressing firm in honour of their excellent plumage. When I’m writing, I often find it necessary to spend time with Toni and Guy. I feed them from my hand and listen to their snuffly nose breathing as they peck at the seeds. I watch as they travel the morning yard, inspecting the grass for bugs that have landed in the night and not yet made their escape. The girls accompany me as I pass through the garden pulling weeds; or tickling a male flower’s stamen with a feather from Toni and Guy’s coop then transferring the collected pollen to the pistil of a female flower; or nipping the laterals off a plant; or harvesting tomatoes and zucchini and peppers into the basin I carry around each morning in summer. As I pick my way through my garden tasks, they meander in my wake, tilting their heads to see better because their vision is alien to mine. Chickens can see ultraviolet light. They have better motion-sensing ability than me – they know a crow is in the sky well before I have any idea. When I want to see something close up, I lower my head and look with both eyes. When the girls want the same thing, they often tilt their head sideways to focus the fovea of a single eye, which we humans cannot do. But at night their vision falters. I have to make sure they are protected from predators who can clearly see their sleeping bodies in the dark. The time I spend with Toni and Guy isn’t about getting ideas, or working out problems in my writing, although those things may happen. Rather, it is about calm and attention. When I spend time with Toni and Guy, I have no phone or computer with me. We are in the garden where, instead of beeps and dings, I hear the sparrows, the magpies, the lorikeets, the mynahs, the crows. Dogs in nearby yards bark and whine, and the voices of family and neighbours – talking, laughing, shouting – float into the garden. The wind makes its voice heard through the trees and plants, the house groans with age, the chickens chitter and mutter to each other. In order to properly hear these sounds, I have to stop, be still, pay attention. In my new novel, The Wonders, which mainly takes place in an accelerated world of human artifice, one of the characters has had experimental gene therapy that left her with black curly wool all over her body. Kathryn is terribly, tragically and beautifully human, yet she contains the genes of another species. She is an unknowable creature, just as other animals are unknowable to us. Although we communicate on a basic level with animals we keep as pets or raise for food, we can only experience a small part of the world they inhabit: their senses open up worlds of vision and smell and sound that are beyond our range of perception. The animals, on the other hand, observe us intently. They pay attention and they know us in ways we don’t realise. When I’m with Toni and Guy, I too am practising the art of attention. It’s an art I believe I must practise in order to be a better writer. I try to do it in cafes, or on a tram, or walking down the street. Deep and focused attention makes the old new. It recognises connections between things we thought were unrelated. It throws light on hidden parts of ourselves and others. The attention we pay to the world pays us back as writers. Paddy O’Reilly is a judge for the Elizabeth Jolley Short Story Prize 2015. Follow Paddy on Twitter. I enjoyed this. I suspect laying eggs comes more easily to chickens than producing books comes to writers. Fabulously perfect piece! I do the same while picking poo in my horse yard in Utah. How else can one write? I just discovered you, Ms. Paddy and boy can you set a scene and write the heck out of it – “nothing” into something. I loved this and will certainly check out your novel. Thank you and thank you to Aerogramme for sharing it.